That’s usually when light bulbs fire up and helpfulness commences. Note: links are likely affiliate links that provide me with a small commission at no extra expense to you. Additionally, a few of the reviewed books mentioned may have been complimentary review copies. The Drew Farthering Mysteries are a perfect choice for Golden Age mystery lovers. 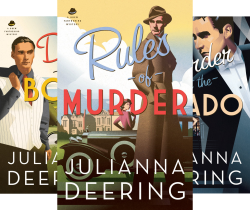 Taking place in 1930s England, you have all the classic elements of a solid mystery wrapped in a faith-based package. Although the last one was released in late 2017, I had to count this one as my first choice because they’re so good. 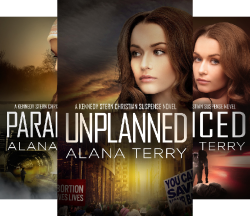 For suspense, I’d recommend the Kennedy Stern series. Nine books and the most recent came out in April. I’ve only read bits of them, but what I’ve read is excellent and I’ve got them on my 2019 (I cannot believe I just typed that number!) reading list. Although I tried not to add a bunch of books that I’ve reviewed in this list, this one had to make it. It’s one of the best women’s fiction books I’ve ever read, and I think it’s underappreciated. 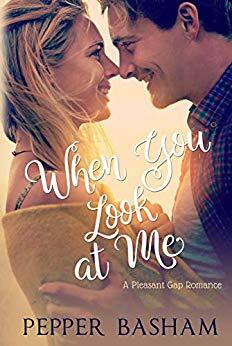 So, give it a shot for women’s fic lovers AND for those romance lovers who are fine with a little understated romance. Because it has a little. It also has a small mystery, so it ticks three boxes. I’m just sayin’! 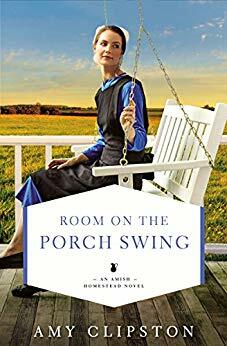 Not being a connoisseur of Amish fiction, I took to my trusty friends over at Avid Readers of Christian Fiction on Facebook and nearly every single post said, “Amy Clipson!” I took that as a good sign that Amish lovers would love her books. 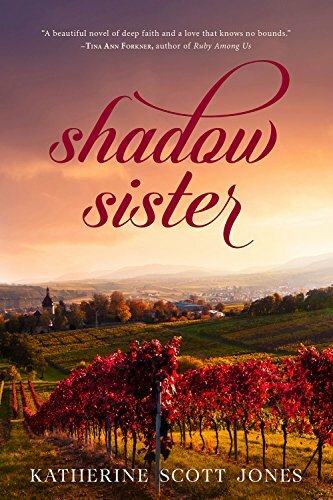 This book was released in 2018 and there’s another in the An Amish Homestead series coming in 2019 that is available for pre-order if you’d like to save the risk of getting a book your Amish loving reader already has! Here’s the thing. I haven’t read this yet. Still, it made the list because this is what I do know. I’m going to love it. What I don’t know yet is why. So if you want to give her romance-loving heart a workout (or his… guys read romance, too!) then you can’t go wrong with Pepper Basham. 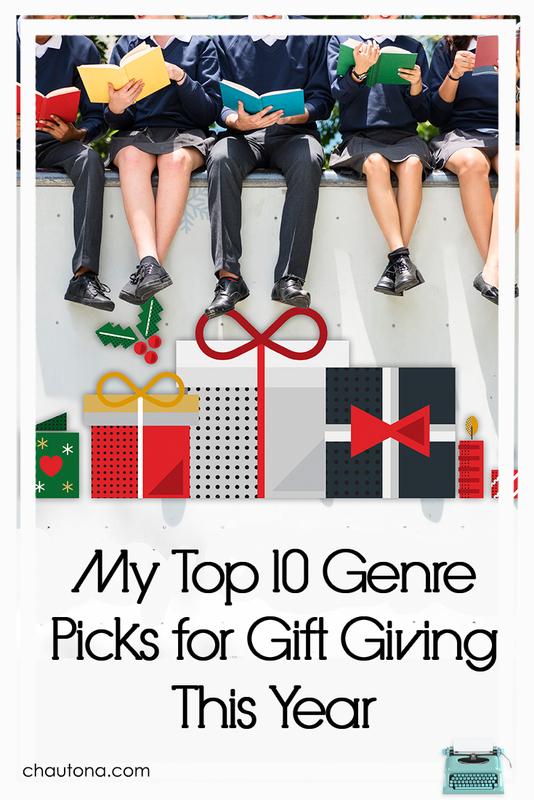 Hint, if you know your giftee hasn’t read the first book in the series, Just the Way You Are, I recommend starting there. HERE is my review on that puppy! Seriously. There’s not enough good to say about this wonderful little set of novellas. And, the best news, her next one is coming out in January! So, get books one and two (on Kindle only, so a great stocking stuffer gift—super cheap! Just print out the covers, slip into an envelope, and bam! Done. You can’t go wrong. I even reviewed these HERE and HERE. Book one in the Cities of Refuge series, I haven’t read this one either. However, I just read and reviewed book two HERE and can’t say enough good things about it. Considering I’ve heard several people say that book one was even better, I think it’s a safe recommendation. It’s also on the way to my house. I’ll review once I have a chance to read. I’m in the middle of this one right now and am loving it, so stay tuned for a review. 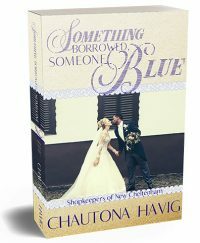 Meanwhile, if you want a fun Christmas book with a mystery twist, this is the one for you. However, if you are afraid that Christmas dinner won’t happen if she gets lost in a good book, then go with Christmas at the Red Door Inn. 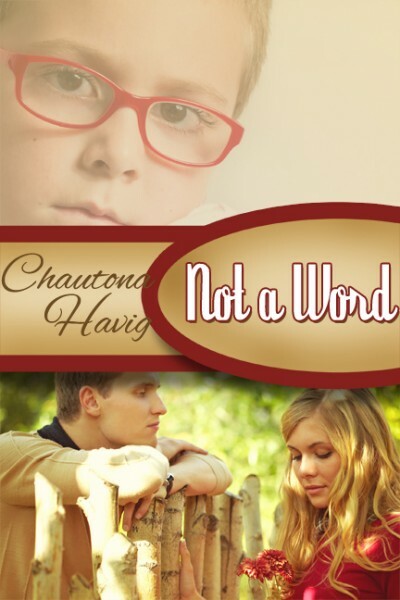 It’s a fabulous book that can easily hook a reader and keep her attention, but it’s short. No worries about her forgetting the roast, ham, turkey, or whatever it is on your Christmas menu. AND… best of all, it’s connected to the Prince Edward Island Dreams series. 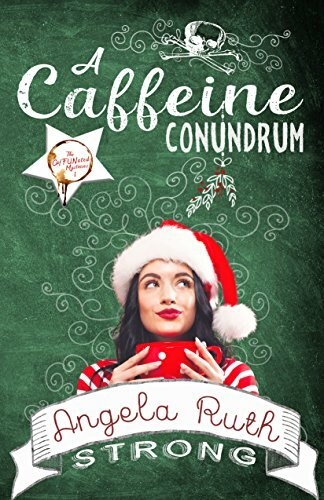 You absolutely can read this Christmas novella out of order and not get any spoilers that the other books don’t share in the back copy! WOOT! For my .02 on the book, HERE is a review! 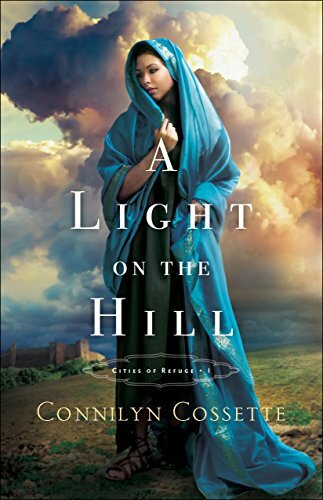 Most of what I read in 2018 were historical novels. That meant that I’d read almost all the big ones that came out I was stumped here, so back to Avid Readers of Christian Fiction I went. This was the title that grabbed me. 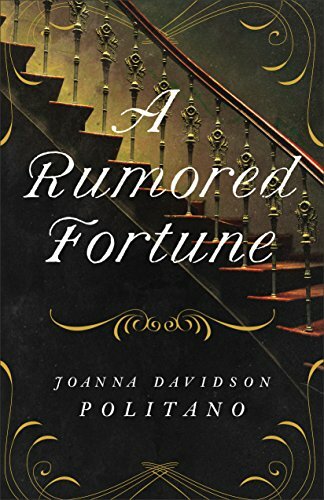 A Rumored Fortune shows up several times a week on requests for recommendations. I’ve not heard one bad thing about it So, when I asked and got the recommendation… again, I did the only logical thing possible. I grabbed a copy for myself and popped it on the list here. This is a book I reviewed at the beginning of the year, but since book two is in the works right now, I just had to give it another plug. 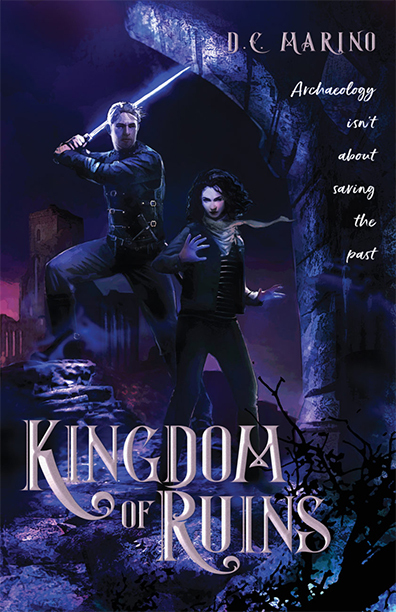 Both it and the pre-series novelette, Points Worth are excellent ideas for both reluctant and die-hard fantasy readers. Marino does a fabulous job of creating a world you can get into… even when you usually prefer to stay firmly rooted in ours. 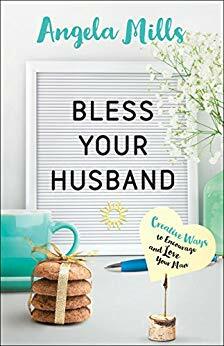 With multiple authors including Alana Terry, Hallee Bridgeman, Carol Moncado, Lesley Ann McDaniel, Cynthia Hickey, April Hayman, Amanda Tru, and myself! I’m listing all three collections because you will find overlaps in characters (but not storylines) between collections. However, the Crossroads Collections have a few advantages over any other collection I’ve ever been in or read. First: The books in each collection are interconnected. One situation links each of the stories and is resolved or introduced in the title story (usually written by Amanda Tru). We’ve done floral fiascos, misdirected mail, and ornaments handcrafted by an autistic young woman who prays over each one before it leaves her shop. A new one is on the way, too! Third: Each collection is also available as a single print volume in paperback or hardback! 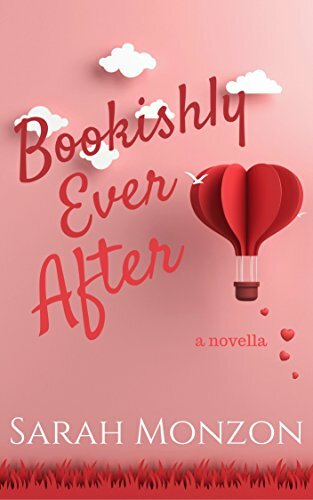 And coming in early 2019, Betwixt Two Hearts. Not all readers love “lies” as some people call fiction. So, for the nonfiction lover on your list, I can offer the following recommendations. 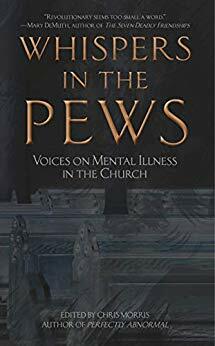 Dealing with mental illness and the church, Chris Morris opens dialogue on a difficult subject and shares insights from many viewpoints on what the church is doing right and where it could use some help. 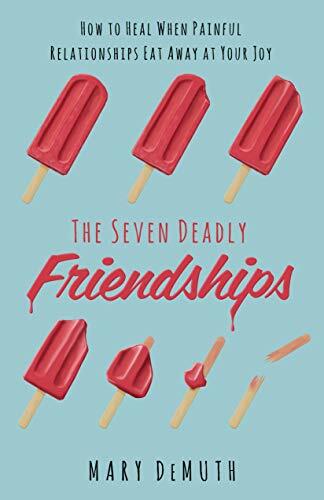 Reviewed HERE, this is a fabulous book that focuses not just on what’s wrong with your friends but what you could be doing to sabotage friendships as well. Mary even has a handy little friendship quiz on her site to help you see the health of your friendships. Ten genres and sometimes even more than one pick per genre. May the stores be stocked, the weather cooperate, or your fingers do the clicking to finish off that Christmas shopping today! Hey, what book would you put at the top of your Christmas list? Such great choices! (I love your image for the blog post, by the way!) I love Crossroads Collections. They are Buy-Now choices. I’m interested in reading the Friendship book. Fantasy is not my favorite (I like yours and I like Katie Clark, another personal friend of mine), and, for some reason, I’ve gotten tired of Amish fiction. I loved the Red Door Inn books! Lots of great choices! I shared on Facebook.